Today, I was shown a "Hidden Mickey" that I was previously unaware of. 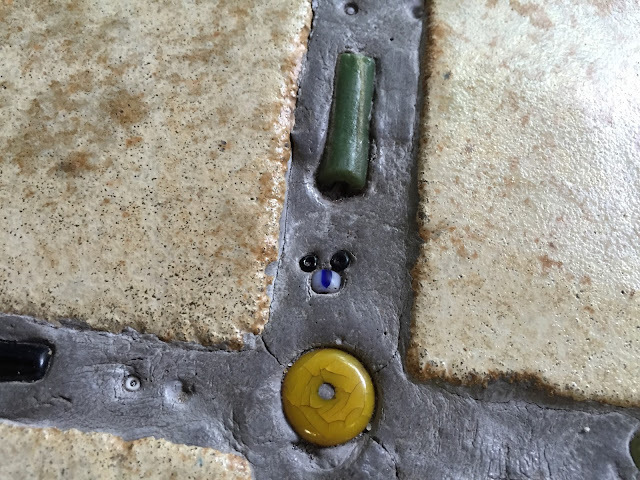 There is a merchandise cart in the exit area of Kilimanjaro Safaris, and this Mickey is right on the checkout counter. 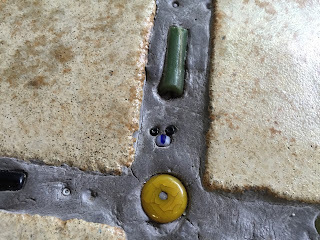 According to the cast member who pointed it out, it is the smallest Hidden Mickey in all of Walt Disney World.